A simple smile can lift your mood. However, the pain and embarrassment from a missing or damage tooth might make you not to smile. Get a pain-free smile with porcelain crowns that you want to show off! Dental Crowns are a restorative procedure that are used to improve shape and strength of your cracked, damaged, or decayed tooth. A dental crown is often an alternative and better option to teeth extraction and used to save your natural tooth that is broken, worn, or has portion of it destroyed by tooth decay. 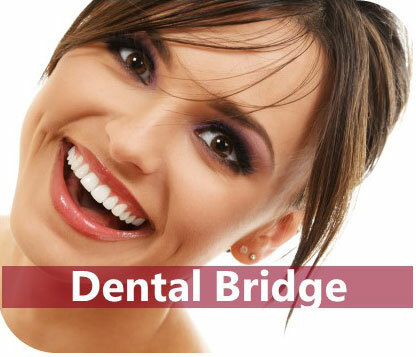 A dental crown can also anchor a dental bridge, which is a replacement option for a lost tooth. If you have tooth that has been significantly damaged or decayed, and you are considering the extraction of your tooth, Dr. Maryam Horiyat can evaluate it to preserve your natural tooth by a dental crown or porcelain inlay or onlay. A crown is a tooth-shaped “cap” cemented onto an existing tooth that usually covers the portion of your tooth above the gum line to restore its shape, size, and strength as well as improving its appearance. In effect, the crown becomes your tooth’s new outer surface. 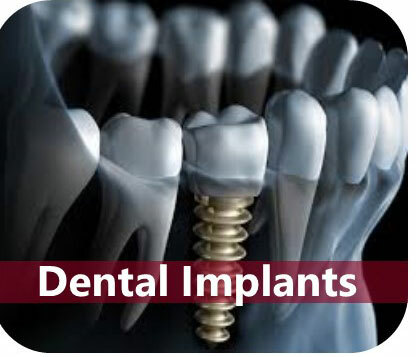 A crown also can be placed over your dental implant to replace your missing teeth while maintaining the anatomy and original teeth functions. When Dental Crowns Are Used? 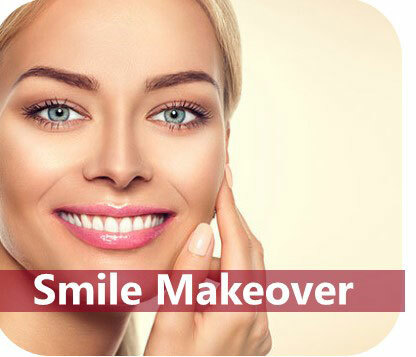 Dental crowns are normally reconstructive restorations, but sometimes they are used cosmetically, such as when they are used in combination with porcelain veneers to reshape your smile or full-mouth reconstruction. 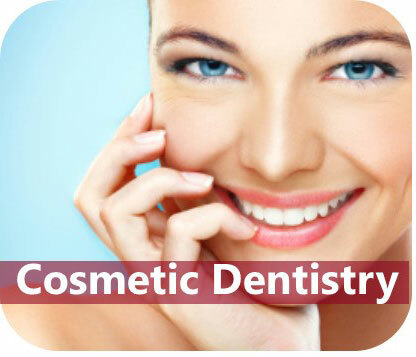 Solid Porcelain Crowns or Ceramic Crowns, which the entire thickness of the crown is porcelain. Zirconium crown which can be entire thickness of the crown or can be used as a white precious substructure to a porcelain. Porcelain fused to metal (PFM), which has aesthetic ceramic material surface covering a metal-alloys substructure. Over time, the ceramic can separate from metal and a dark metal will become visible at the gum line. Metal-alloys Crowns, which the entire thickness of the crown is made of metal-alloys. What Type of Crown Is the Best? What Are the Benefits? Zirconia® crown and solid porcelain crowns such E-max® and Porcera® from Nobel Biocare are the most often preferred and offered as an option at Aria Dental by Dr. Horiyat because they mimic the translucency of natural teeth and are very strong. In addition, when your dentist takes X-ray of your tooth for routine checkups, the structure of your tooth under solid porcelain crown can be seen, but not under porcelain fused to metal or metal crown. Solid porcelain crowns and Zirconia crowns are also more biocompatible with your oral tissues, which ultimately decreases gum irritation and gum recession compared to metal-based crowns. Mostly fabricated with CAD-CAM (Computer-aided design and computer-aided manufacturing) techniques, which provides more enhanced and accurate crown design to seal your natural teeth. What Are Dental Crowns or Onlays Used for? Crowns or Onlays (partial crowns) are used to reshape your tooth or when there is insufficient tooth strength remaining to hold a filling. Unlike fillings, which apply the restorative material directly into your mouth, a crown is fabricated away from your mouth. Your crown is fabricated in a dental laboratory using CAD-CAM techniques or in your dental office using CEREC. Aria Dental creates your crown in one of the best local USA lab from your unique high precision digital tooth impression by iTero Element without using gooey impression. Your crown is then sculpted just for you so that your bite and jaw movements function normally once the crown is placed. 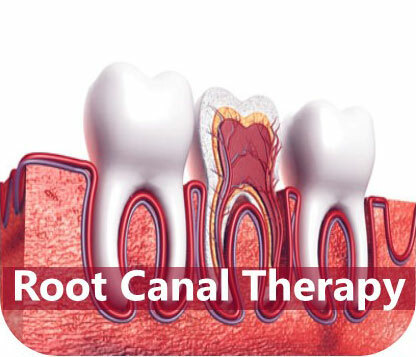 Thus, a dental crown protects and strengthen your tooth as well as giving it a new attractive surface. Dental crowns are powerful restorations because they are strong, however, if they are placed without appropriate care, they can be not only uncomfortable, but also contribute to imbalance bite and ultimately causes significant wear on your opposing tooth. 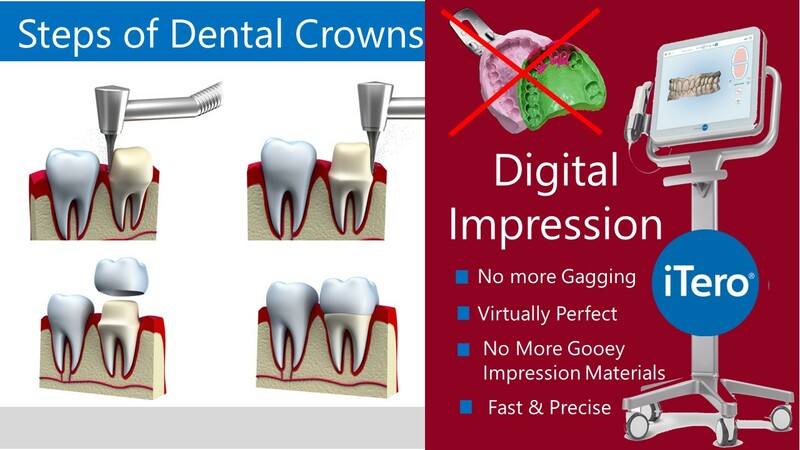 When selecting a dentist for your dental crown, choose one that is experienced in placing the highest quality of dental crowns, has a record of comfortable results without any redo, offer digital impression by iTero rather than tradition gooey impression materials, and has knowledge about neuromuscular dentistry. Neuromuscular dentistry focuses on how the teeth, muscles, and jaw work together, and can help dentists ensure the proper fit for dental crowns. An honored graduate from UCLA and UCSF with more than 12 years of experience, Dr. Maryam Horiyat has an outstanding record of helping numerous patients in Orange county, LA county, and San Diego county to get an attractive, comfortable, the highest quality, and painless dental crowns. Dr. Horiyat can help anyone at any age. 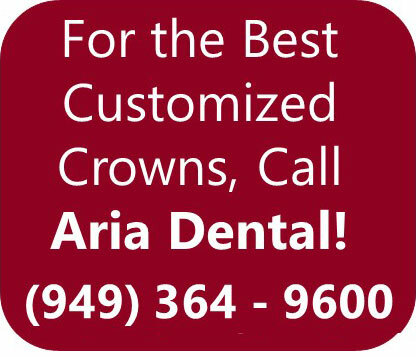 Please call Aria Dental at (949) 364-9600 or to learn how she can help you by providing you the 5-star service with the highest quality dental materials and technology at Aria Dental in Mission Viejo.